Mountain Gorilla - A species that has been fighting for its survival since 1985 when their population was in the low 300 and thanks to conservationists are back up to 800 today. As the Gorilla's are an important aspect of the tourism industry within Rwanda they are a protected species and have even converted poachers into advocates for conservation. You are able to witness these species in their natural habitat on a day hike where you will enter the forest and get the opportunity to watch them go about their daily business. Volcanoes National Park - An interesting location that has over six active and three extinct volcanoes. This area was made famous by the movie Gorillas in the Mist. It is said that more than 350 mountain gorillas live in this area and is therefore said to be one of the best areas for a mountain gorilla safari. You will be accompanied by a professional guide that will walk you through the park educating you on the area as well as on the gorilla; this is a unique experience that can’t be missed. Lake Kivu - Situated in Western Rwanda this massive fresh water lake lies along the Great Rift Valley. Three towns that are located on the shore all offer different experiences. The most common place that we send clients is Gisenyi where the Lake Kivu Serena Hotel is located, there are an array of excursions for you to do such as a gorilla safari as well as a boat trip to the islands on the lake. Bwindi Impenetrable National Park- With such a small population of Gorillas left in the World, Uganda’s Impenetrable National Park does a good job at providing them with the niche they need to survive. 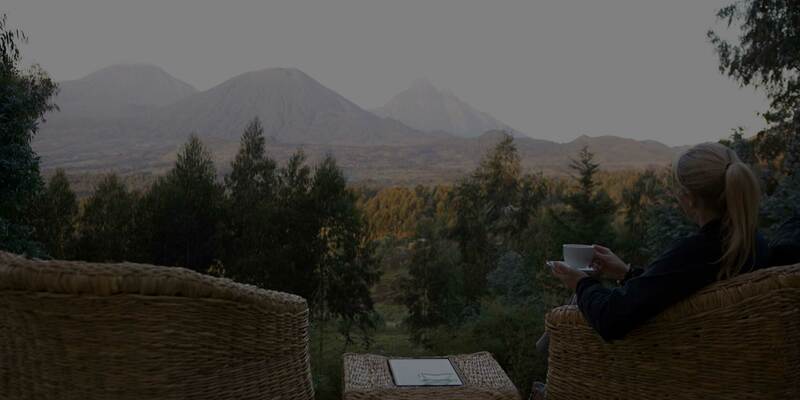 You can find them on the rim of the Rift Valley in the Southwestern part of Uganda, where there are a few luxury lodges that you can stay at to be able to easily access the forest on a Gorilla Trekking experience. Bound to be a once in a lifetime experience.